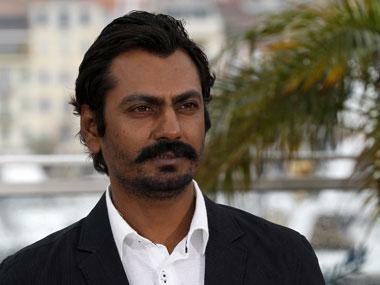 Mumbai: Bollywood actor Nawazuddin Siddiqui was on Sunday booked for allegedly assaulting and misbehaving with a woman over a dispute on parking space in their housing society in Mumbai. Acting on a complaint filed by the woman, who resides in the same housing society as Siddiqui, Versova police registered an FIR against the actor under IPC Section 354 (assault or criminal force to woman with intent to outrage her modesty), an official said. The Manjhi fame actor could not be immediately reached out for comments. Siddiqui's manager Anup Pandey, however, has denied the charge. "It is a false case. The case has been registered without investigation. It is a society issue which has been going on for a long time. There was an argument but no 'hatha pai' (exchange of physical blows) as claimed in the complaint. 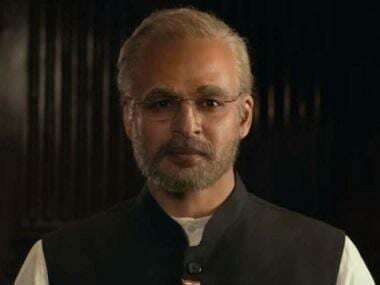 We will take the matters up," Pandey claimed. According to the police, a dispute over car parking space has been going on for the past few days in the housing society located at Yari Road in suburban Andheri. On Saturday, the housing society authorities, through a letter, had asked the 41-year-old actor to avoid parking his car at a spot reserved for two-wheelers, police said. An argument broke out between the actor and the complainant on Sunday at around 1.15 pm over the parking issue. During the exchange of words, Siddiqui allegedly slapped the woman, police said, quoting the complaint.